Shooting an important interview or small production scene? Let Reel Creative Studios help you with every step of the production. Over the years we have hosted or shot hundreds of small productions and interviews in our studio. 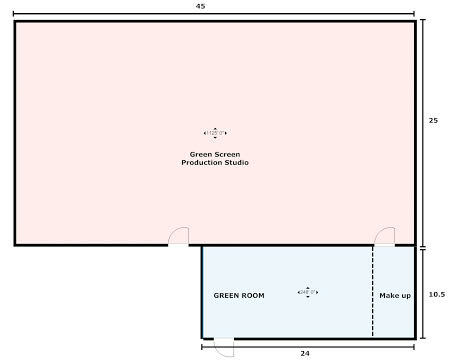 Our private studio setup is perfect for small productions and interview scenes. Our studio is Large enough to incorporate props to round out your set. Choose from over ten different backgrounds both paper and hand painted including a green screen backdrop to allow your scene the flexibility it needs. We can help with every part of your production from a private custom interview studio set up to providing sound and camera operators to equipment we have everything to make your next video production perfect. $100 surcharge applies to weekend studio hire.